What’s the best BIM business model? 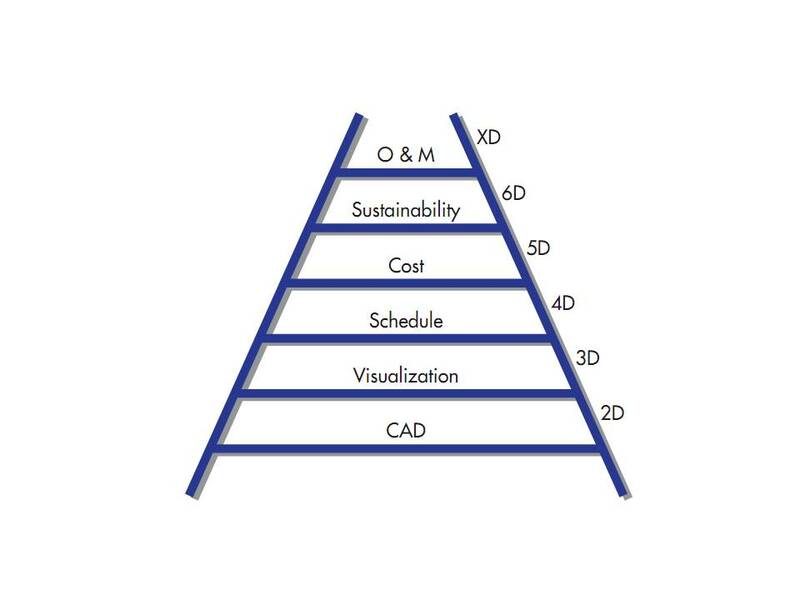 What is the best way to make a profit utilizing building information modeling on projects in their organization? In other words, how can we leverage the technology to reap the greatest financial reward? It goes without saying that they have invested a great deal of money in soft- and hardware – and time in getting comfortable with each – and now want to know what the return is on their investment. Is it the Free business model? The Long Tail business model? It’s actually a lot simpler than any of these. First, let’s take a quick look at two books that use the sea metaphor to help explain how businesses can best address our industry’s ongoing sea changes. Then we’ll turn this metaphor on to design and construction professional’s situation to see how they can best benefit from the emerging technologies in their organizations. C-Scape: Conquer the Forces Changing Business Today, a book that shows how businesses can survive and thrive in the digital media revolution. Don’t be turned-off by the book’s emphasis on media – especially digital and social media. It’s the metaphor that’s applicable here. Not so long ago, the business landscape was easier to chart. Convergence continues to revolutionize every part of every business. Consumers choose what, how, and when they consume information. This has given consumers more power than ever in the relationship with content creators and information sources. Those who don’t respect this new relationship will perish. Content becomes king. With the Internet able to directly bring the buyer to the seller, the need to have a better product, not just one that is distributed better, will become paramount. Those who had distribution advantages will struggle so long as they are averse to focusing on competing with direct distribution. Curation cures information overload. Businesses will need to monitor and curate conversations about their brands in order to prevent major blunders. Convergence revolutionizes every form of communication. New forms of storytelling will emerge as all forms of communication converge on a single platform for the first time. Companies need to learn these new ways of telling stories about their products and brands. You’ve probably experienced some of these forces yourself, on your teams and in your organizations. 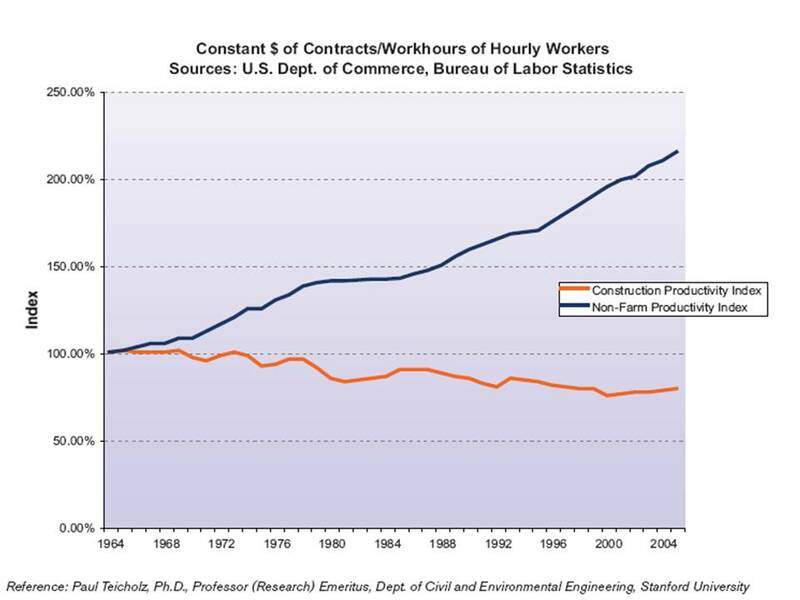 There are some obvious overlaps with the construction industry. But that’s not where we’re going with this. While these concepts are astute, they represent the digital media’s C-landscape. Design and construction has its own seascape or C-Scape. But its seven C’s don’t stand for consumers, content, curation and convergence. While Construction is another one (Coupling is as well) these 7 C’s represent our seascape or blue ocean. Because in our profession and industry collaboration and the other six concepts are virtually uncharted waters. You might recall is a book where the blue ocean metaphor represents a vision of the kind of expanding, competitor-free markets that innovative companies can navigate. Unlike “red oceans,” which are well-explored and crowded with competitors, “blue oceans” stand for “untapped market space” and growth. 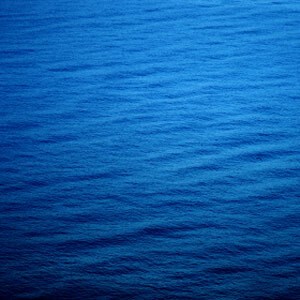 BIM isn’t our blue ocean. Because BIM has become – or is fast becoming – ubiquitous. And collaboration is still largely uncharted territory. For BIM to live up to its promise, we must make it our goal to use emerging technology to address analysis such as building performance and energy use. To accomplish this we’ll have to share what we know with one another. There’s no other way for our industry – and for us – to move forward. In order for us to achieve our goals and in order for BIM to realize its promise, we will have to first accept, then relearn, how to communicate and share information. The best way for design and construction professionals to accomplish this is by working together. By leveraging each other’s experience and expertise. By keeping an open line of communication and exercising it constantly. By looking to one another for insights and solutions. If we are to survive and overcome the forces that are remaking the design and construction landscape, we will do whatever is in our power to learn to work compatibly and effectively. Design professionals, especially, like to go it alone. They find the idea of sharing design input, and more so, responsibility threatening. “Let me take it back to the office and study it” is their onsite mantra. Concerning our desire to peel away and sequester ourselves, I love this quote from the new head of the IMF, Christine Lagarde. Everything is coupled to everything else. Like the rest of the world and economy, we are all in this together. There’s no extracting any one entity from the collective. For design and construction professionals, it’s all “co” from here on out. This post will introduce two concepts for bringing about much-needed change. 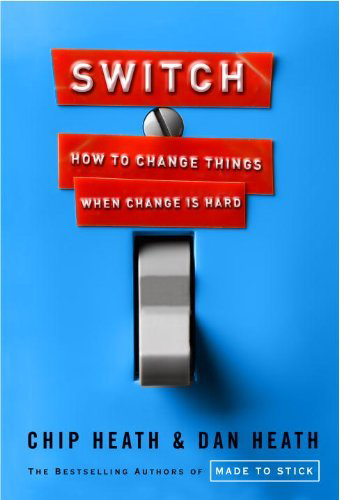 Switch: How to Change Things When Change Is Hard is the name of the new book by Chip Heath & Dan Heath authors of the serially successful Made to Stick: Why Some Ideas Survive and Others Die. Stitch is a metaphor invoked at a recent TED talk by REX founder and former OMA architect with REM, Joshua Prince-Ramus. Architects know that they need to change. They know by now that BIM, IPD and LEED will together help bring about the changes necessary for them to flourish as well as for their survival. So why is change so hard? In the first 2 minutes of his TED Conference talk, Building a Theater that Remakes Itself recorded at TEDxSMU, Prince-Ramus summarizes the architect’s by now all-too-familiar back-against-a-wall predicament. The book is a rich, fascinating read with a single important premise: our minds are driven by two, main components: one emotional and one rational. The rational system is a thoughtful, logical planner. The emotional system is impulsive and instinctual. When these two systems are in alignment, change can come quickly and easily. When they’re not, change can be grueling. Architects I’m afraid are neither internally – nor externally – aligned. In those situations where change is hard, is it possible to align the two systems? Chip and Dan Heath believe it is possible to align the two systems. In Switch they have made their game plan for change available to everyone in the hope that they could show people how to make the hard changes in life a little bit easier. If you are searching for a framework to think through current BIM, IPD or LEED change efforts Switch is the book to read. Nothing compares with reading the book, especially when 50%_off. Once you have you can explore some of the free resources here. In the main metaphor for the book, the Heath brothers liken the emotional mind to an elephant and the rational mind to a rider. The elephant’s sheer force results in it directing most of our behavior, while the rider is often passively on top thinking he’s steering. Readers will recognize this metaphor from Jonathan Haidt’s brilliant and brilliantly-written, The Happiness Hypothesis: Finding Modern Truth in Ancient Wisdom, whose main hypothesis is that people make decisions with their gut and then use their brains to rationalize those decisions. Three components of a successful change initiative are presented: Direct the Rider, Motivate the Elephant, and Shape the Path. In each of the three components, three primary actions are recommended. Architects are used to justifying their elephant-like ideas by appealing to their client’s rider, and to a lesser extent, by appealing to their elephants. Stitch: How to Mend Creation and Execution, Architecture and Construction, Architects and Contractors. 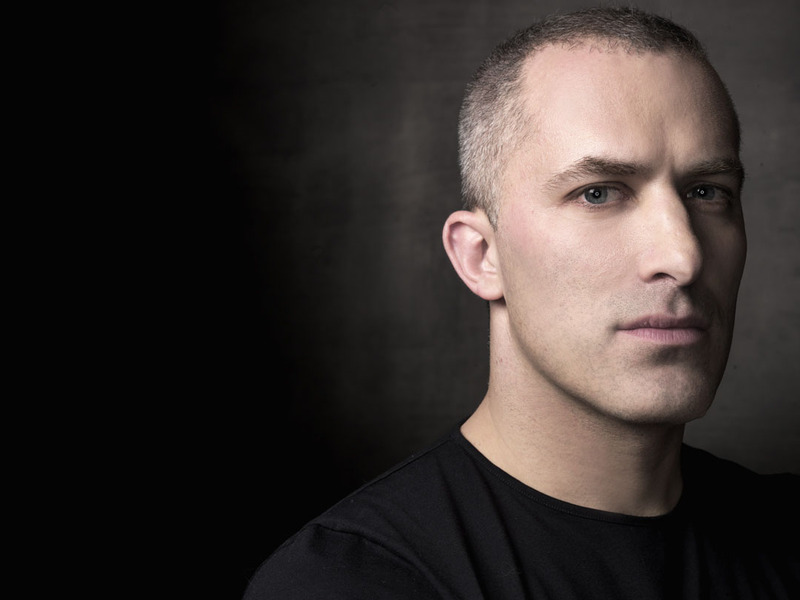 Joshua Prince-Ramus believes that if architects re-engineer their design process, the results can be spectacular. The Rider (i.e. our rational side), the Elephant, (i.e. our emotional and instinctive side) and the Path (i.e. the surrounding environment in which change initiatives will be conducted). The challenge is to direct the Rider, motivate the Elephant, and shape the Path to make change more likely. This is the challenge that he poses for architects, firms and the profession. Now that we know how to go about change, are we up for the challenge? There will always be those who would rather fight than switch. I suspect that there are some readers of this blog that would count themselves as fighters. For everyone else, near the end of the book the Heaths summarize how to make a switch. Will it start with you? Which should I appeal to? This is what is needed now from our leaders in the profession and the industry. 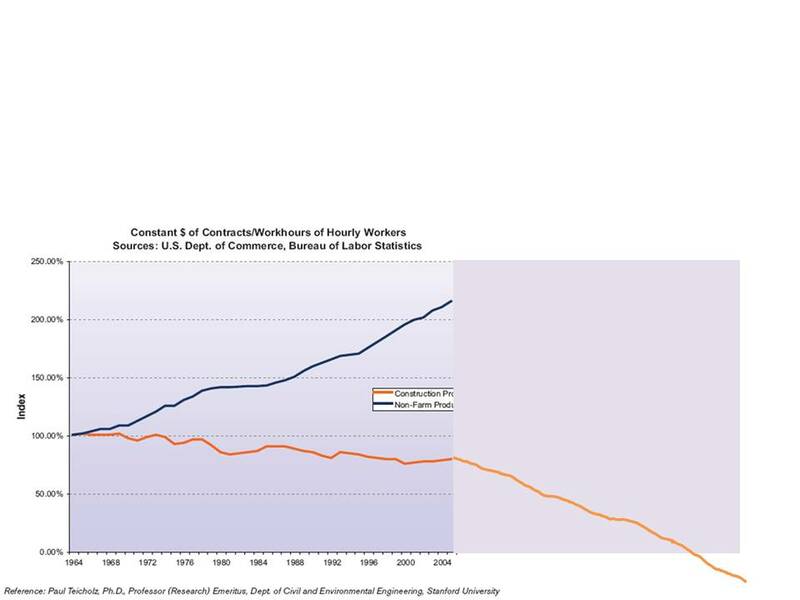 This is what is needed now to save the architecture profession, construction industry and maybe even the world.